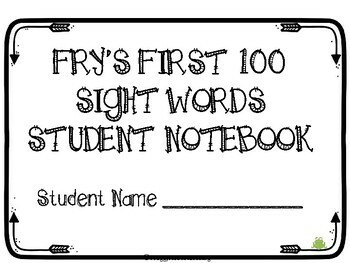 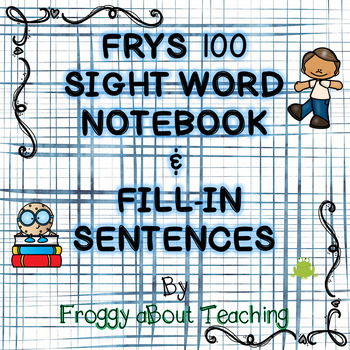 Students get their own notebook with Fry's first 100 sight words to learn the words. 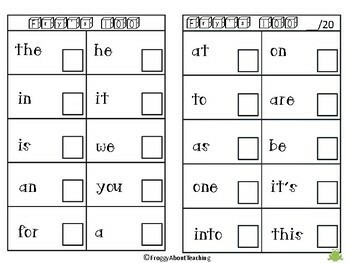 Then you can reinforce their application of sight words with the Fill-In Sentences where students will match the correct sight word to the sentence. 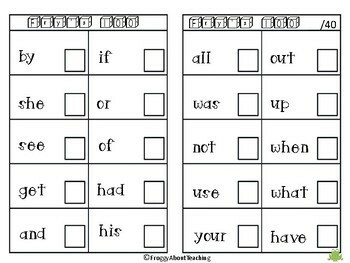 My goal is to make your job just a little bit easier!